Speaking up for those who have no voice! ​DOES NOT TAKE PLACE AT HOLY FAMILY. ​Sidewalk counseling is exactly what it sounds like: standing on the sidewalk outside of an abortion center counseling women and anyone that might accompany them inside the abortuary. This is the last chance effort to offer real help to the woman, and the very last chance to cry out for the little child in the womb who is being drawn to the slaughter. ​for the rights of all who are destitute." 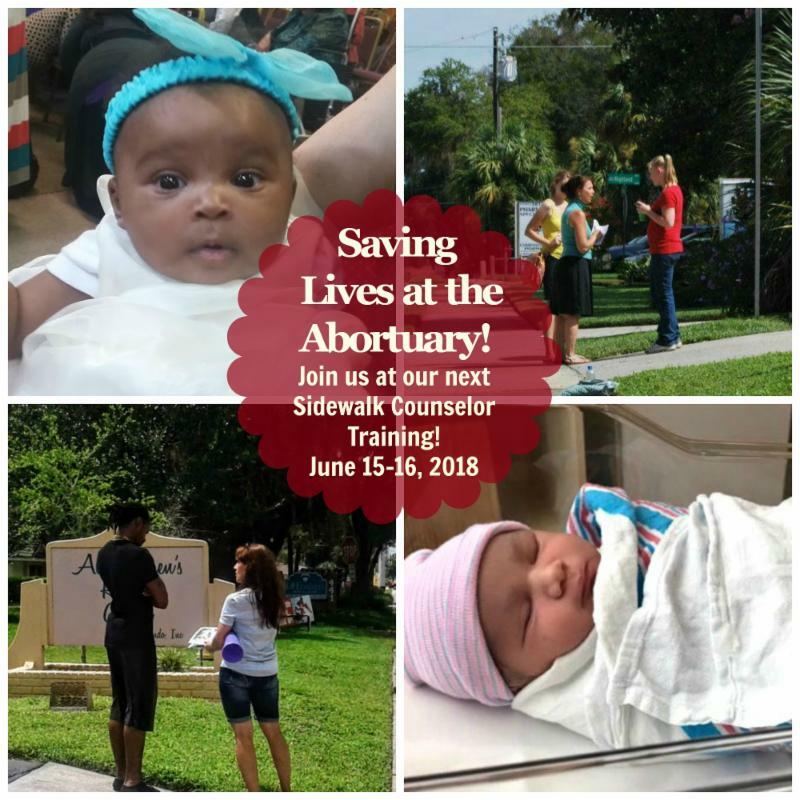 Join us and learn how you can rescue those being led away to the slaughter and speak to the abortion bound woman with sometimes seconds to spare. You can be a true lifesaver to the child! Whether you are new, or a seasoned counselor, come and learn how to minister in front of the abortion mills and be refreshed! "If you falter in a time of trouble; how small is your strength! Rescue those being led away to death; hold back those staggering toward slaughter. If you say, "But we knew nothing about this," does not he who weighs the heart perceive it? Does not he who guards your life know it? Will he not repay everyone according to what they have done?" **Both events will be held at Delaware Ave. and 12th Street in Ft. Pierce in front of A Woman's World Abortuary. 1. Wednesday, October 4th from 5:00 p.m. - 6:00 p.m.
2. Saturday, October 7th from 7:00 a.m. - 8:00 a.m. FOLLOWED BY the option to attend 8:15 a.m. Mass at St. Anastasia to pray for the end to abortion. To RSVP or for any questions, reply to this post or call or email Jim Thoma at Holy Family. September 30/October 1 and October 7-8, 2017: The Respect Life Ministry will be recruiting prayer warriors outside of the church in the breezeway. Please sign up! Wednesday, October 4, 2017: Prayers and vigils begin. 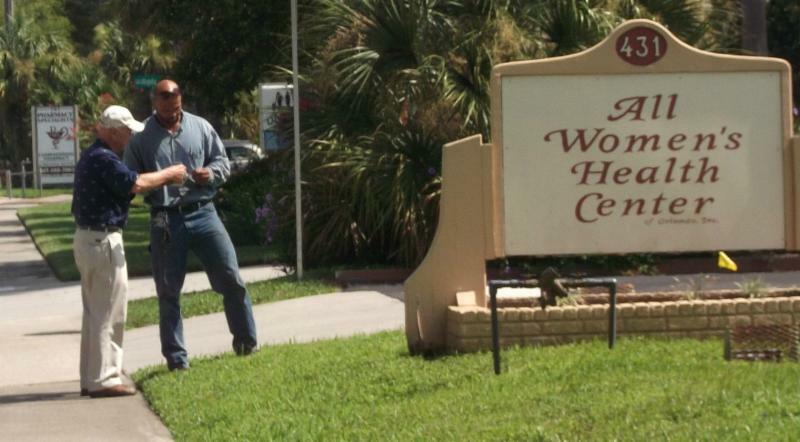 We need to have prayerful witnesses at the abortion clinic in Fort Pierce during regular business hours, usually from 9-5, Monday-Friday, everyday for the 40 day period. 40 Days For Life is an International Program that involves prayer, fasting and community awareness with the goal of ending abortion. 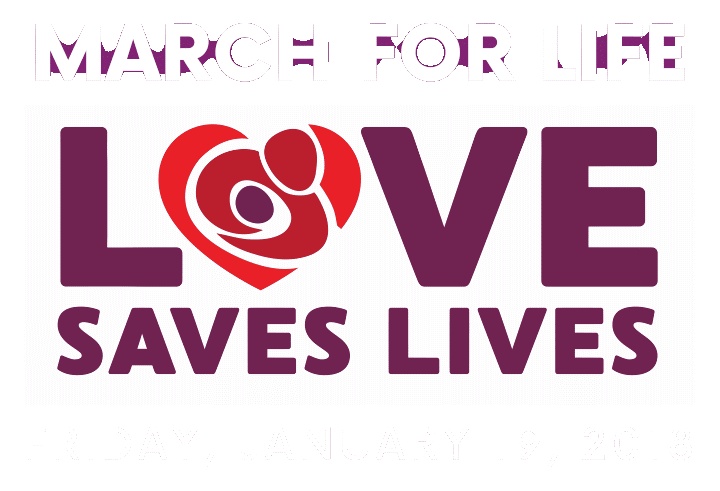 To sign up or for more information, stop by one of the tables, go the website at www.40daysforlife.com/fortpierce or contact Jim atjimthoma@comcast.net.